Leaving your infant with a babysitter can be nerve-wracking. One dad dealt with the stress by leaving an insanely detailed list of instructions for the caretaker he and his wife had hired. The over-the-top note recently surfaced after four years when then-first-time father and software engineer Bryan Elliot posted it in the Parenting subreddit, noting that his wife had recently forwarded it along. It’s now going viral. According to The Huffington Post, Elliot had hired babysitter to take care of his newborn son, Jack, and the sitter asked for information on anything she might need to know about taking care of the baby. And — because apparently infants can create an awkward social situation — there’s a whole section dedicated to interaction complete with suggestions such as tummy time, dancing, and music. Elliot told the Huffington Post that he’s used to writing technical documentation, and he used a similar approach with these instructions, but made sure to keep them from getting to dry and boring. 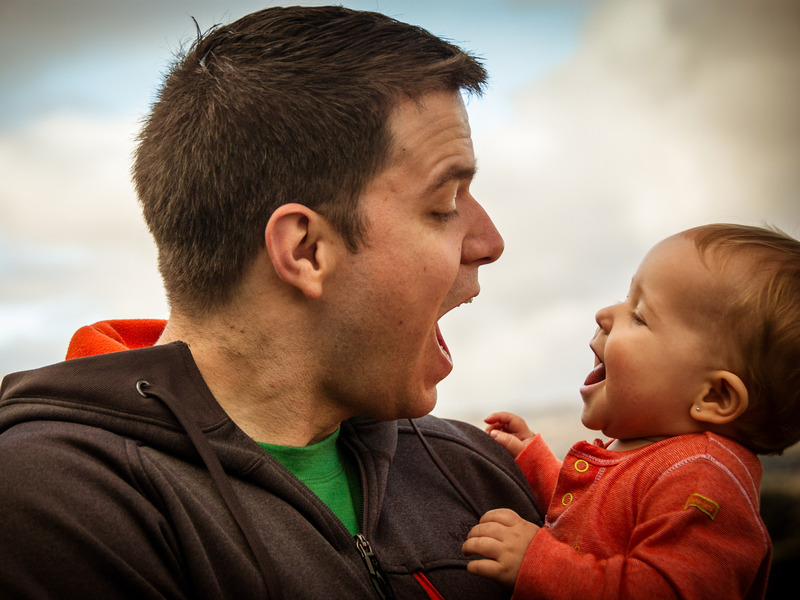 It’s a hilarious read, and a sweet look into the brain of a new dad.